Injuries at work happen all the time around the country, but when you are injured severely, it can dramatically change your life. A severe injury that causes a long-term or permanent disability can be devastating to you, taking away your livelihood and means of support. You may wonder what your responsibilities are, how your bills will get paid, and what, if any, responsibility your employer has because you were hurt at work. Seeing a workman’s compensation attorney is the correct move for you to make right now so you can learn more about your rights and what can be done to help you. A good lawyer with experience in worker’s comp cases will know just what to do to help you. 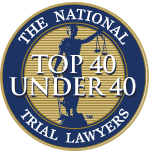 It should not matter what type of injury or disability you have suffered or how much your lawyer thinks they can get from you in your case. You want an attorney that thinks of your best interests first and will try to do what is right for you in your situation. Your lawyer, after hearing about your case and looking at the facts, can explain to you where you stand with your case and what the best options are for you moving forward. Your worker’s compensation attorney will become your representative, speaking for you at any legal hearings that may be necessary as your claim moves through the system. There may be times when the insurance company or your employer may try to fight your case, and your lawyer can be there to protect you and fight for your rights. 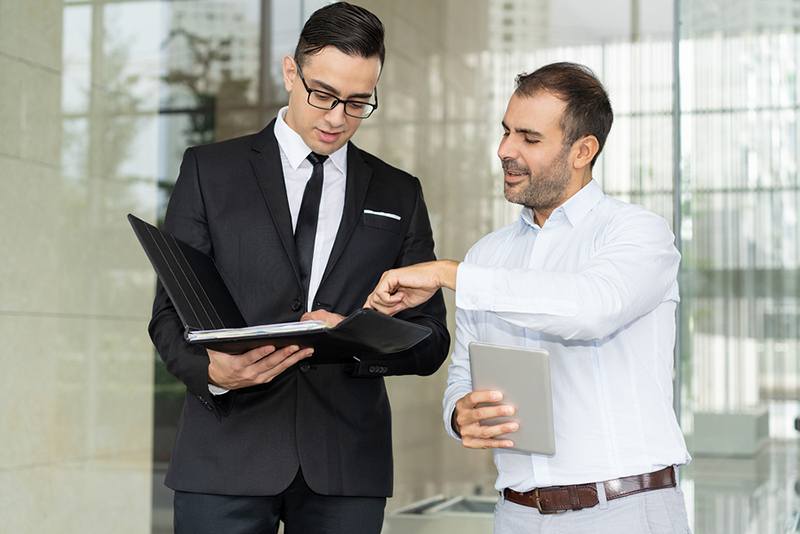 As your legal representative, they take on the burden of dealing with the entities involved in your case so you can have an experienced person on your side that knows what approach will work best. 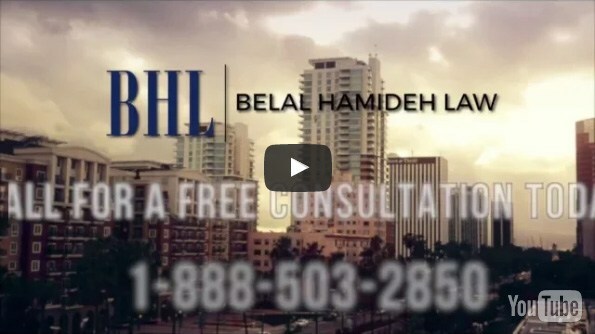 If you would like to speak with an experienced workman’s compensation attorney regarding your situation and you reside in the Long Beach area, contact us here at Belal Hamideh Law. 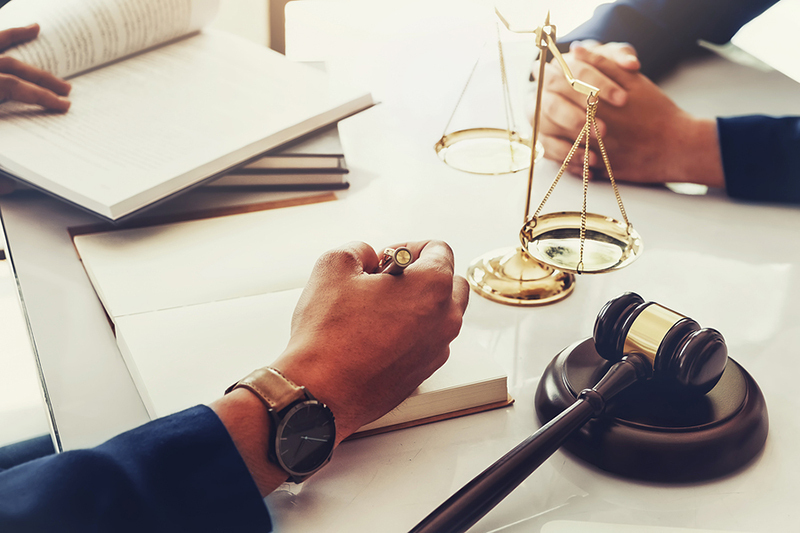 Our expert attorneys are here to help you understand the intricacies of your case and what can be done to get you the fair compensation you deserve. Phone us at (888) 277-6122 for a free consultation and find out how we can help. Alternatively, if you want to know more about our services, you can send us a message via our online contact form and we will get back to you soon.